This year the Schuyler FBLA chapter has worked hard, volunteering to decorate cookies and sing at the nursing home. Helping out at trunk-or-treat, participating in adopt a child for Christmas, doing seat belt checks, and raising awareness with March of Dimes. They also have some fun going to corn mazes and having game nights. Right now members are getting ready to compete in contests such as; public speaking, presentations, and online tests. FBLA has worked so hard this year and plan to continue their hard work with the State Leadership Conference coming up. FBLA-PBL sets aside the second week of February each year as National FBLA-PBL Week. Chapters are encouraged to use this time to publicize their activities and successes, boost their membership, and gear up for their spring activities. In addition, FBLA-PBL recognizes the Wednesday of this week as Adviser Appreciation Day. Members are encouraged to use this day to pay special tribute to the dedicated individuals who make the association possible on the local level. Many chapters plan special activities for each day of the week. These include everything from Professional Attire Day to FBLA-PBL T-shirt Day to Faculty Appreciation Day and Career Awareness Day. As FBLA-PBL Week coincides each year with National Career & Technical Education Month, this is an excellent time to inform the public about the purpose of school-to-work activities and programs in general. The momentum of a national event provides the perfect occasion to spotlight the value of membership and of career education. 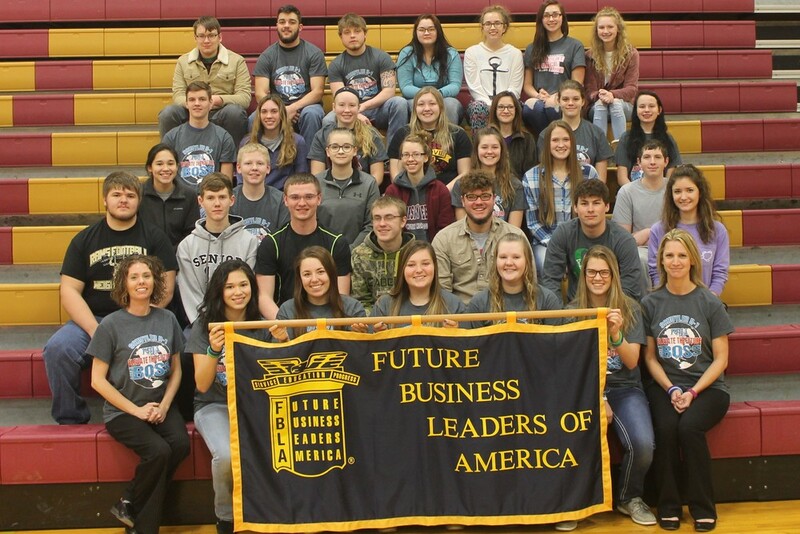 Future Business Leaders of America-Phi Beta Lambda, Inc. is a non-profit 501(c)(3) student business organization with nearly a quarter million members and advisers in 12,000 chartered high school and college chapters worldwide. Its mission is to bring business and education together in a positive working relationship through innovative leadership and career development programs.